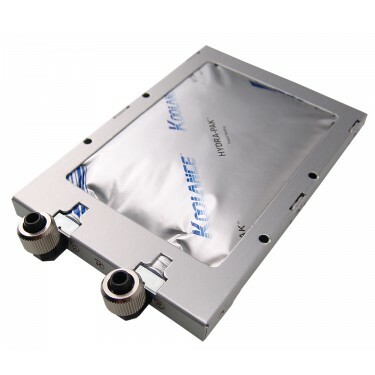 The HD-50-L06 utilizes Koolance's patented Hydra-Pak soft cooler technology. While substantially reducing the cooler's weight, the Hydra-Pak also eliminates the need for thermal encapsulate required by earlier coolers. 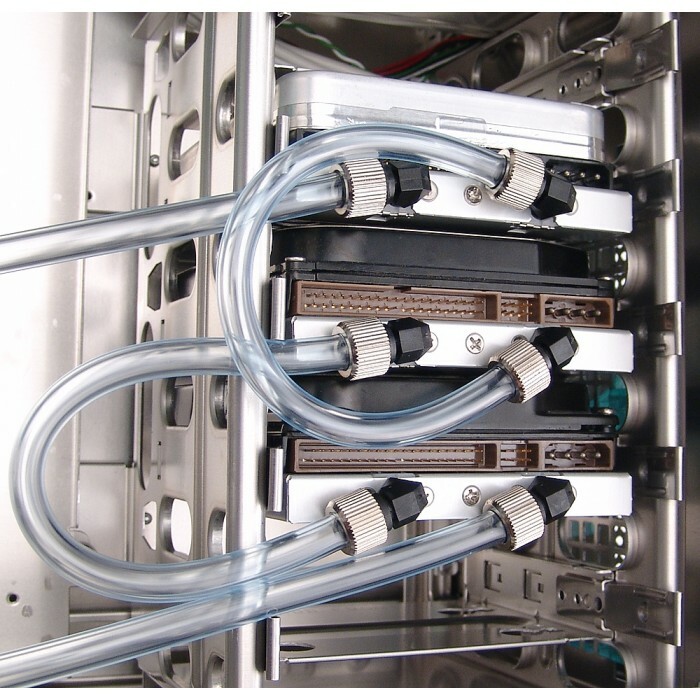 The hard drive liquid cooler captures heat from the spindle motor and printed circuit boards of a single IDE, SATA, SCSI, or SAS drive. For a better understanding of compatibility, please click here.